“Wonder Years” by Real Estate, from the album Days. Real Estate : Wonder Years from Behind the Walk-in on Vimeo. 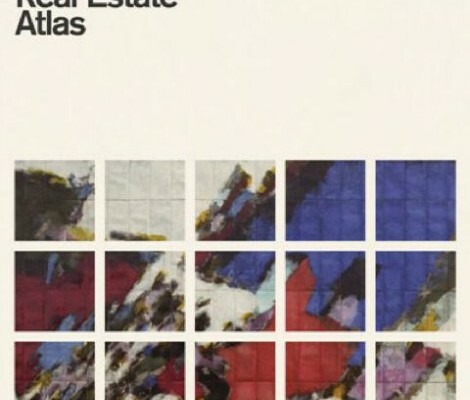 “It’s Real” by Real Estate, taken the band’s second studio album ‘Days’ which was released in October 2011. 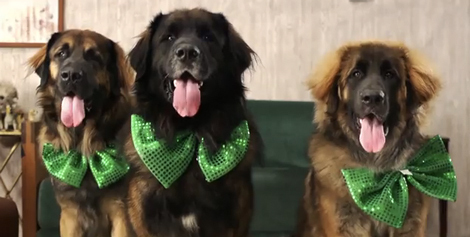 This is all you need to listen to today. 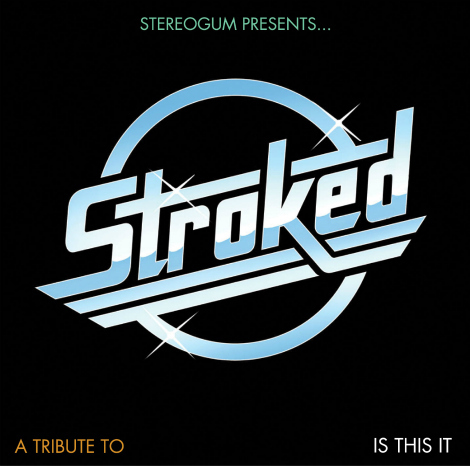 To celebrate the 10 year anniversary of the Strokes album Is This It, Stereogum has presented a covers album featuring bands Peter, Bjorn and John, Austra, Real Estate, The Morning Benders and many more. Track by track, those earlier Strokes classics are re-imagined by the new class. Spend some time with the liner notes too.